Every holiday season I’m invited to several parties and get-togethers, and I hate to arrive empty-handed. 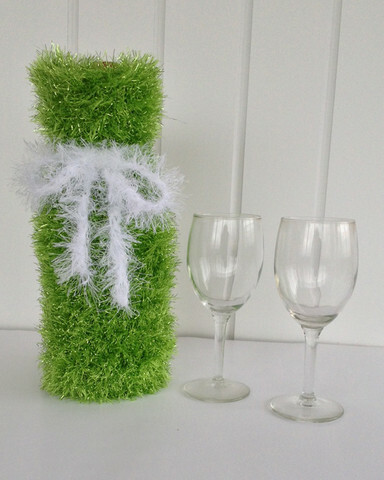 A bottle of wine is always a nice gift to bring with you to a party, and our Merry Wine Gift Bag is the perfect way to dress it up. 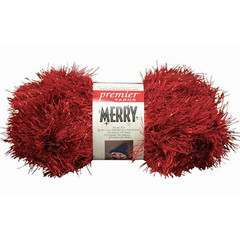 Merry by Premier® Yarns is a festive, chunky weight yarn that is excellent for holiday crochet and decor. 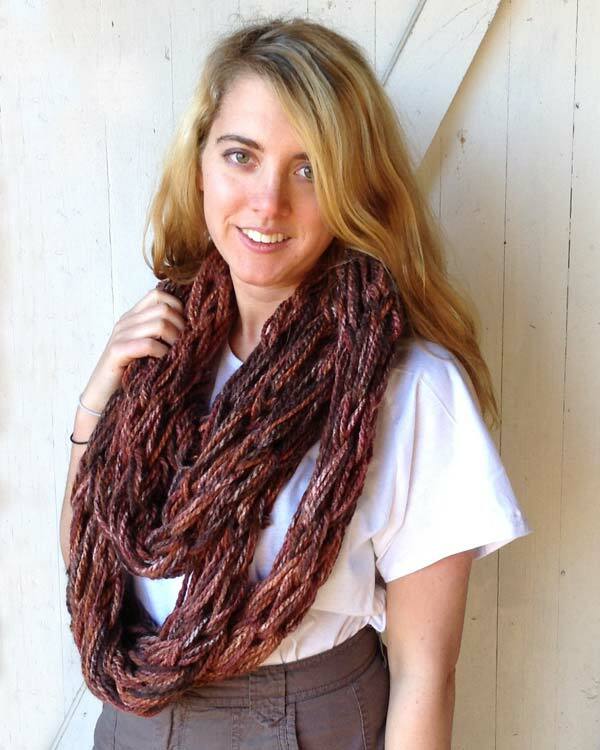 And this project is a great beginner crochet project. Isn’t that just gorgeous? Let’s get started. 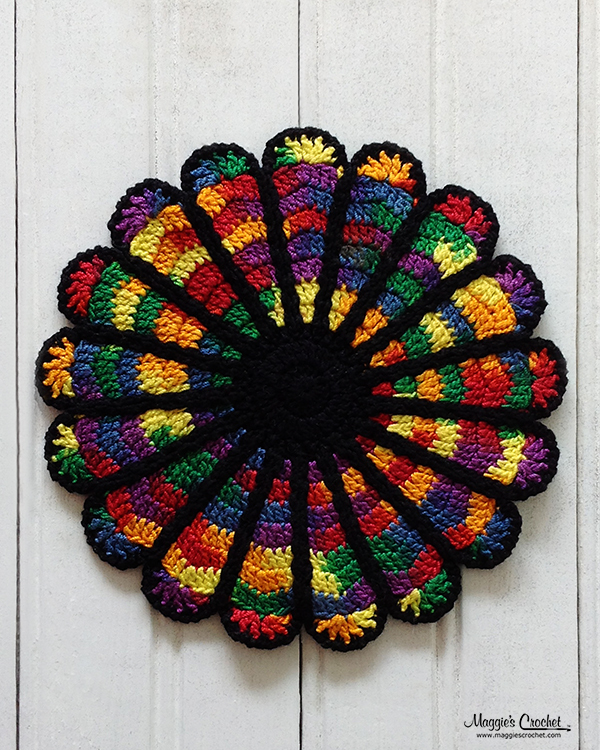 You can find the crochet pattern here. You will also need a size N-15 crochet hook, and a yarn needle. Ready to get started? I hope you enjoyed making your Merry Wine Gift Bag. You will probably find many more uses for this little bag, so why not make several of them? Merry comes in nine different colors, so you have plenty of variety to choose from. If you enjoyed this project, why not try another? Sparkle Mesh Clutch is also a festive and easy project that would make a great gift.